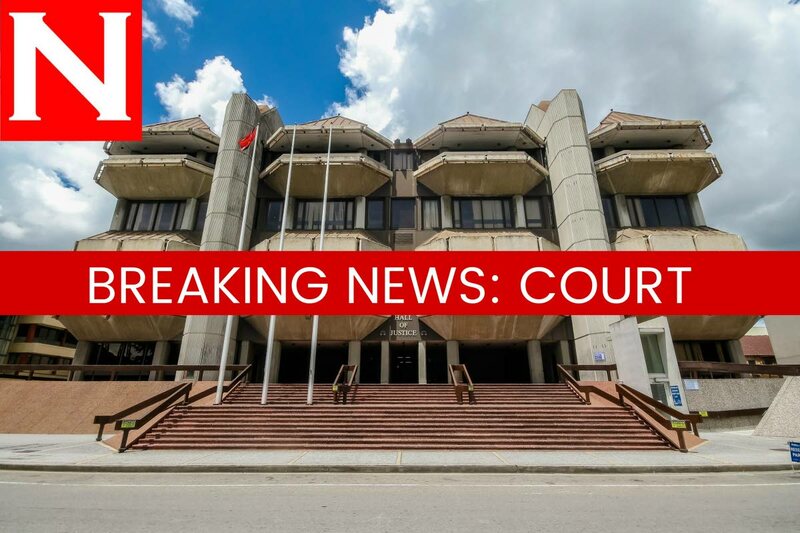 FORMER Fifa vice-president Jack Warner has been successful in having extradition committal proceedings against him put on hold until he has an opportunity to appeal Justice James Aboud’s ruling, which cleared the way for the start of the magisterial proceedings. Justice of Appeal Mark Mohammed on Monday granted the stay until Warner’s appeal is heard in November. Mohammed presided over Warner’s application in a Chamber Court hearing. In September, Aboud threw out Warner’s judicial review claim challenging his extradition to the United States, where he is wanted on charges for a series of fraud-related offences allegedly committed during his tenure as vice-president of world football’s governing body, FIFA. In his ruling, Aboud recognised that though there were minor inconsistencies between the Extradition Treaty and Extradition (Commonwealth and Foreign Territories) Act, the treaty was not part of the domestic law. “Neither the Attorney General nor the magistrate is legally bound by any of its provisions. “Every accused person is entitled to the due-process protections in our legislation,” he held. Aboud said if a warrant of extradition was signed by the AG, it would be in accordance with domestic law, not the treaty. “The officer who grants it is a judicial authority who will apply the domestic law and not the treaty,” he said. Warner is represented by Senior Counsel Fyard Hosein and attorneys Anil Maraj and Sasha Bridgemohansingh. Reply to "Jack Warner extradition on hold"